Carrier Conquest Bag by Chris W Designs hardware kit. 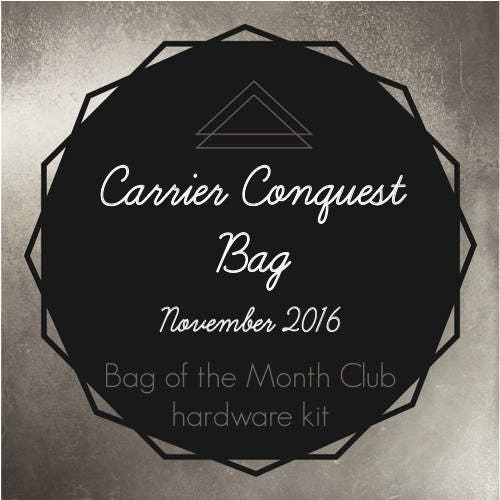 Hardware Kit for November 2016 Bag of the Month Club. Also available is the tool needed to set the rivets. Very quick delivery. Beautiful packaging and good quality. 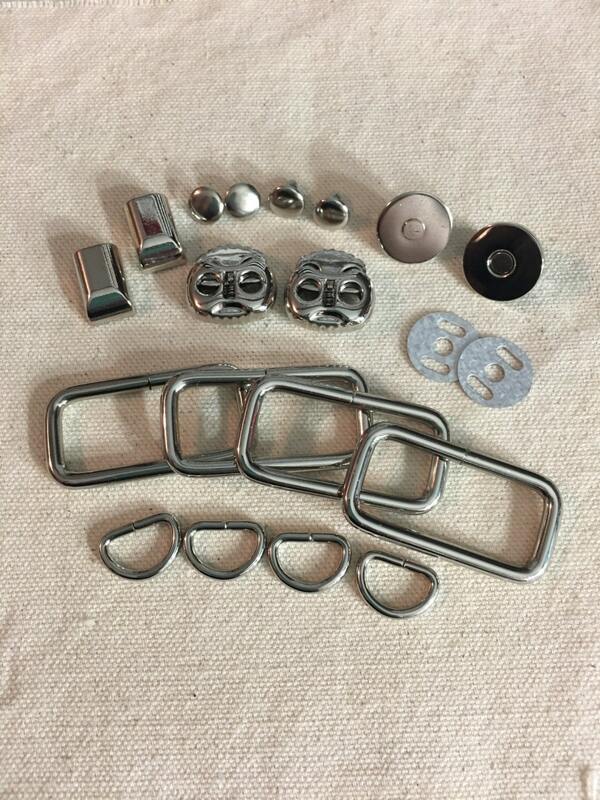 always awesome products from this site!